Omaha & Papillion's Best Doula Team! 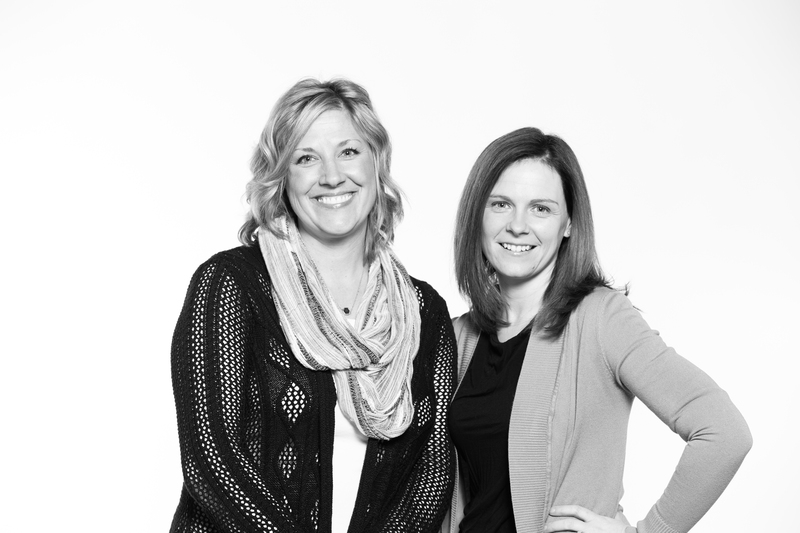 Carrie Powell and Jennifer Hraban Barnes are one of Omaha and Papillion's top rated birth support teams! They are hard at work all year long empowering mommas and partners on options through pregnancy & delivery. As a team, they will work with you on developing birth plans, labor & delivery goals and providing postpartum support. Carrie has been interested in all things birth related since as farback as she can remember. After years of dedicating herself to her family as a stay-at-home mom of 3 boys, she decided to start her next big journey and become a certified Birth Doula. She received her certification from Dona in November of 2017. 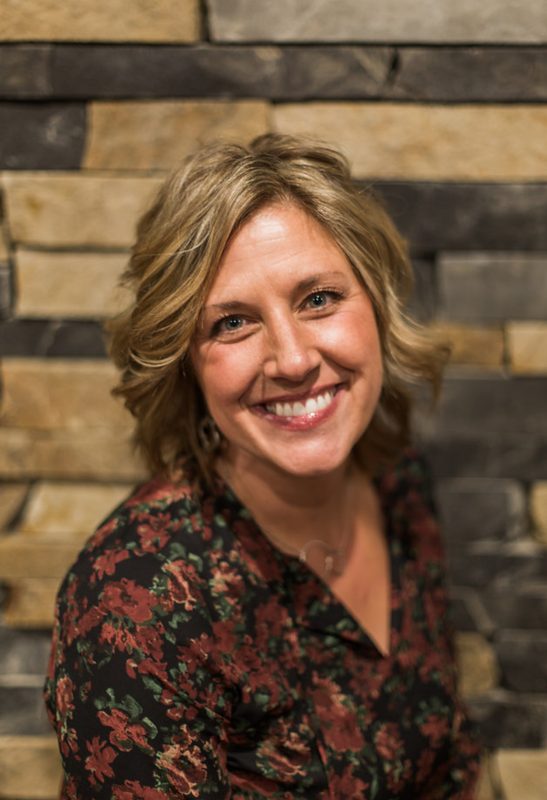 In February of 2018, Carrie joined the Essentials family by creating and leading Doulas at Essentials. They proudly serve families and provide them with outstanding care throughout their pregnancy journey. 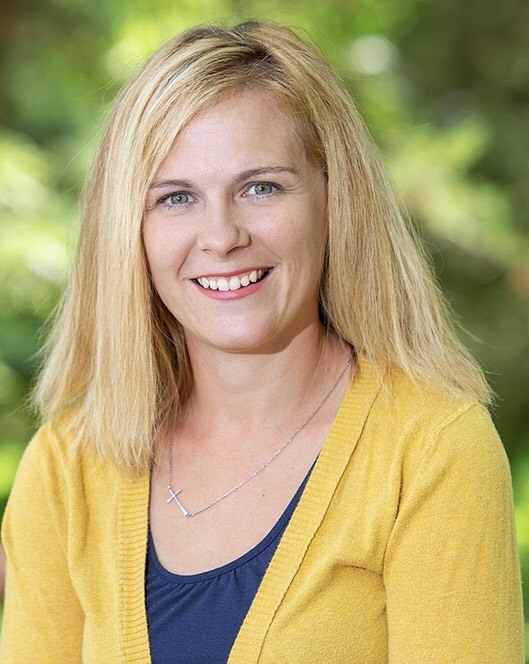 She recently added a Certified Lactation Consultant and Postpartum Doula to assist clients after baby is born. Carrie is currently preparing for her 40th birth! Carrie has been married to her high school sweetheart Erin for almost 23 years. They have 3 wonderful sons and spend their summers cheering them on at their baseball games. When she is not busy bringing babies into the world and supporting her beautiful family, she helps out our front desk staff. Jenn Barnes is certified as both a Birth and Post Partum Doula. Jenn chooses to focus on supporting families in that magical time after the baby is born. Additional certification as a Lactation Counselor gives her the extra knowledge to help moms and their babies be successful in their breastfeeding journey. When she is not helping new moms and dads she is enjoys cooking, reading and spending time outside with her 3 boys and husband.